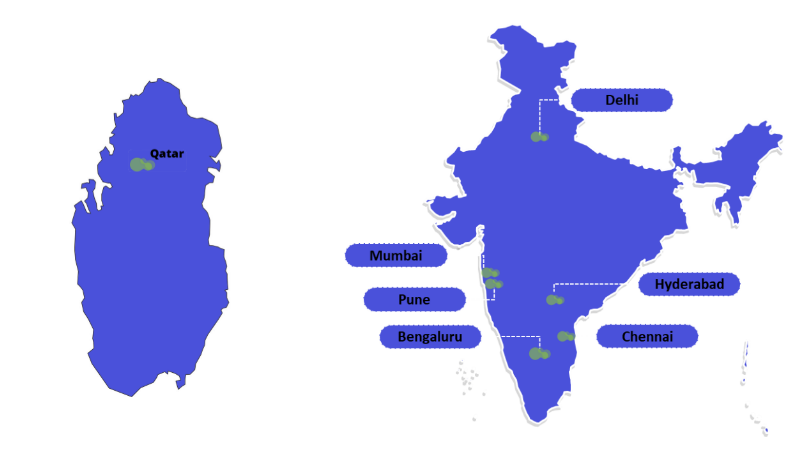 Wish to Transform your Enterprise Operations?  Haloocom’s latest communications technology can ramp up your productivity and radically improve how you interact with and serve customers. So what are you waiting for? We are just a call away! !